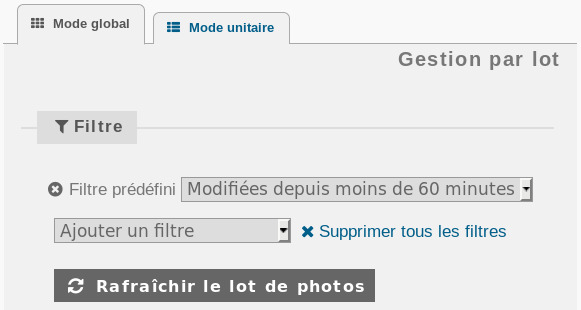 Om: Converts EXIF values to human readable localized values. 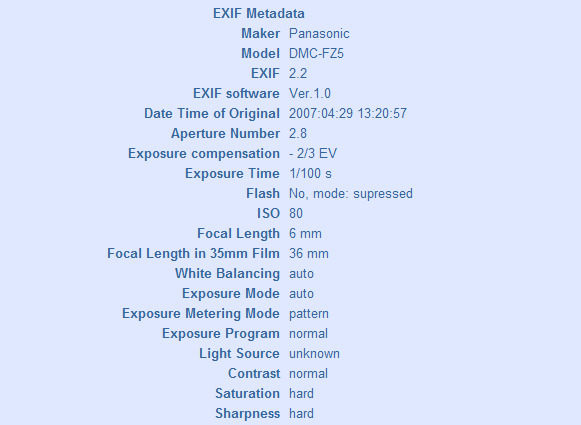 Corresponds to EXIF specification 2.2. Easily extensible with more languages or with more "translations". 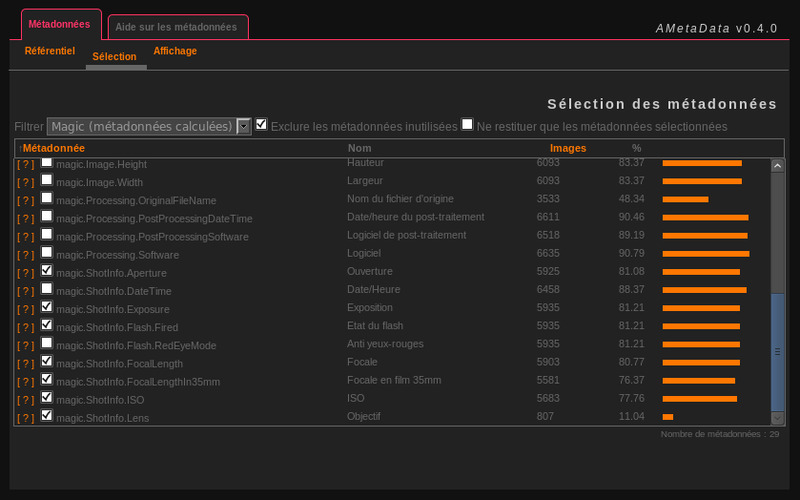 Om: Uses ImageMagick (PHP extension) to read exif GPS data. Ændringer: Fixed crash when updating metadata of non picture files like GPX tracks. Om: Uses command line exiftool to read exif keywords.